Product details: Cheveux abîmes, cassants et fourchus [Damaged hair, brittle and split ends]. 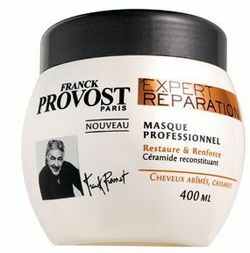 Directions: Appliquez généreusement sur cheveux mouillés, laissez agir 3 ou 4 minutes, puis rincez abondamment. En cas de contact avec les yeux, les rincer immédiatement. [Apply liberally to wet hair, leave on for 3 or 4 minutes, then rinse thoroughly. In case of contact with eyes, rinse immediately]. I don’t know..I bought it in France but I am working on seeing how I can get it into Nigeria at an affordable price. 1. Very easy to apply. It is creamy but very slippery and I could hardly get it to stay on my finger for long enough to take a picture of the consistency without it dripping. LOL. 2. It has great slip and makes it easy to comb through my hair. 3. It leaves my hair feeling silky. – Palm oil. Palm oil is rich in lipids, vitamins A, D, E and K. It helps to retain moisture in the hair. I have used palm oil in the past to make a deep conditioner. However, it is soooo messy!! In spite of this, it made my hair soft and made it so easy for me to comb through my hair. 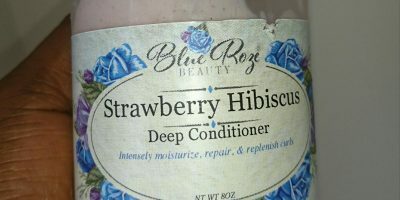 So, when I see in it as one of the first ingredients in a conditioner, I know that the conditioner is going to be a good one! – Ceramides (2-Oleamido-1,3-Octadecanediol). Ceramides naturally exist inside the hair cuticle, helping to replenish the internal cuticle oil of the hair. They help to keep the cuticle lying flat. However, ceramides are reduced in damaged/processed hair (relaxed and coloured hair). As a result, they are most useful in chemically damaged hair. 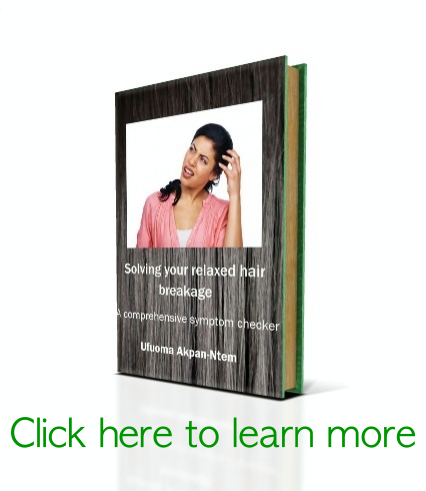 Read more on how ceramides benefit the hair by clicking HERE. 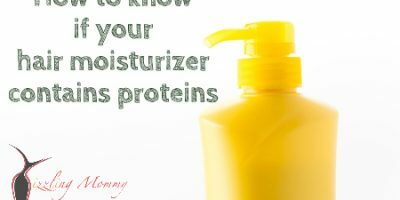 I think that this makes for a well-balanced conditioner and after using it regularly, you will find that your hair strands feel silky and smooth. It’s a keeper in my books! Just checked it…thanks!! I’m working on getting the conditioner to the shop soonest.